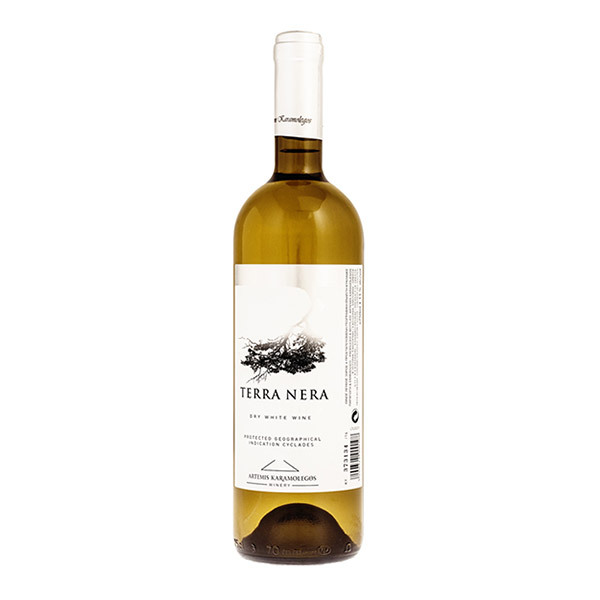 View cart “Artemis Karamolegos Terra Nera white” has been added to your cart. 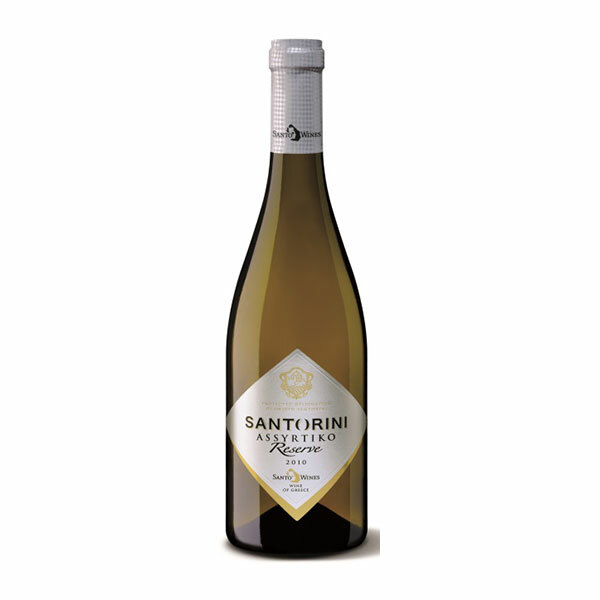 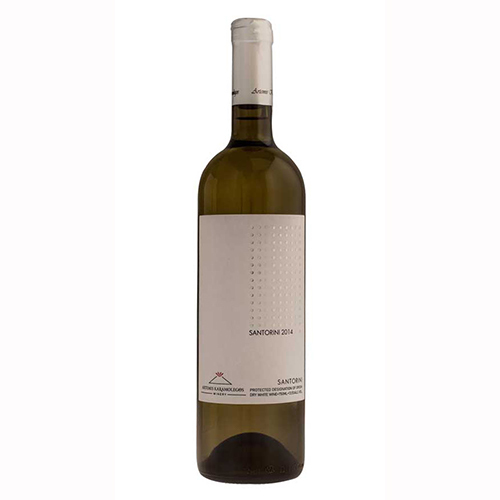 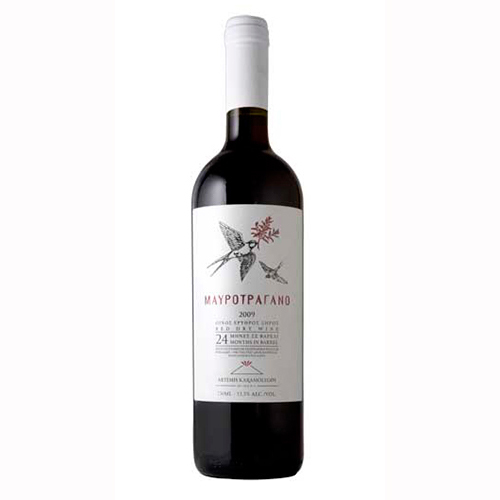 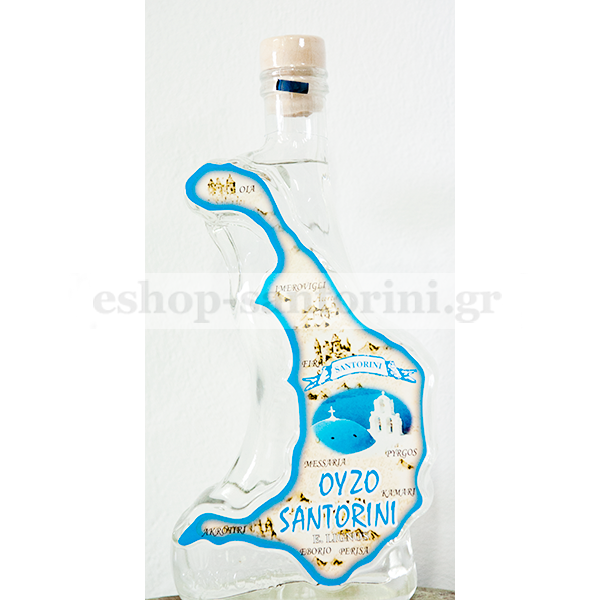 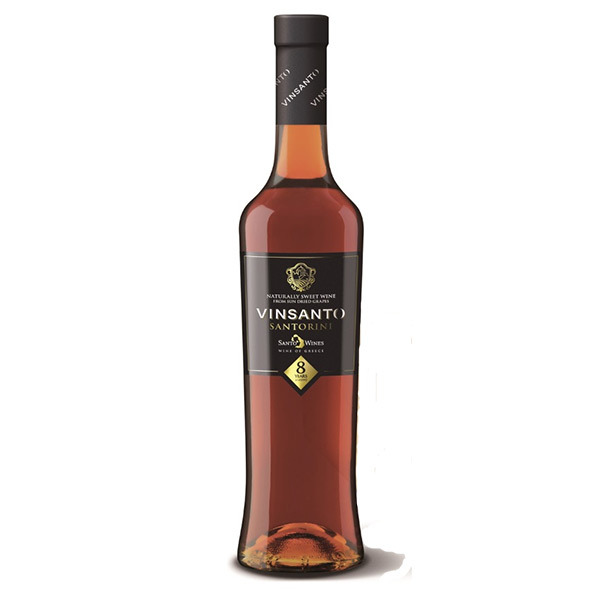 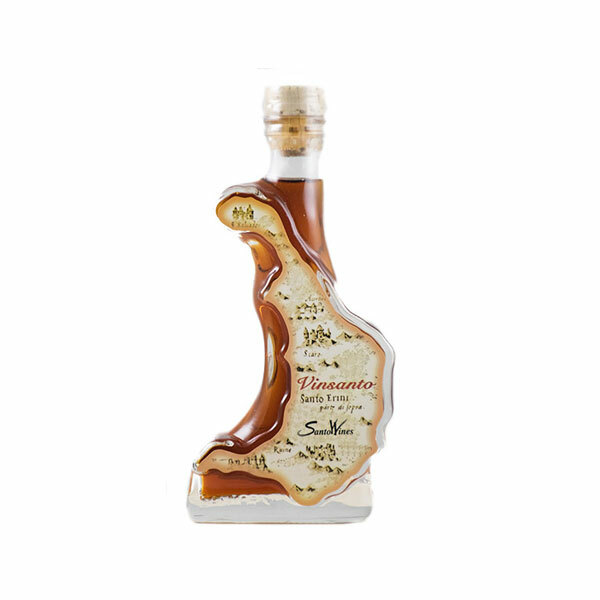 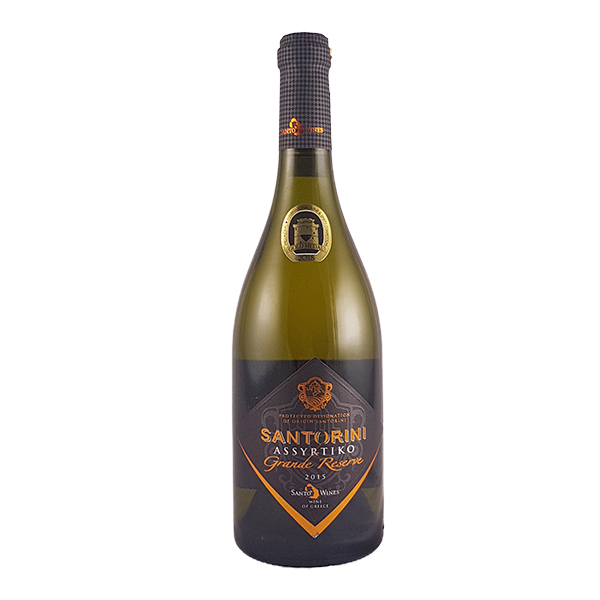 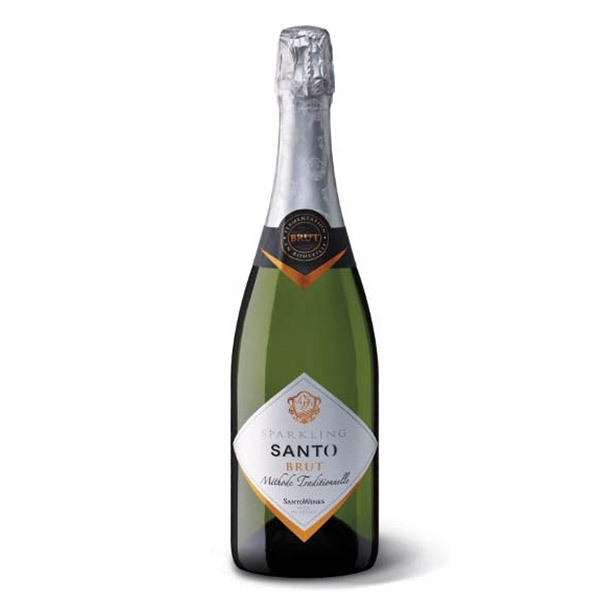 Characteristics: A fine dessert wine from the island of Santorini from the sun dried grapes Assyrtiko and Aidani. 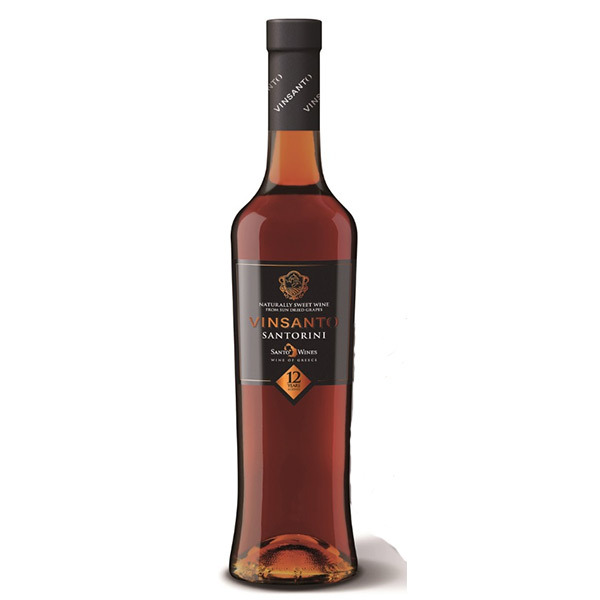 The 12 year maturation in oak barrels and the ageing in bottles offer seductive aromas of honey, spices and caramelized fruits. 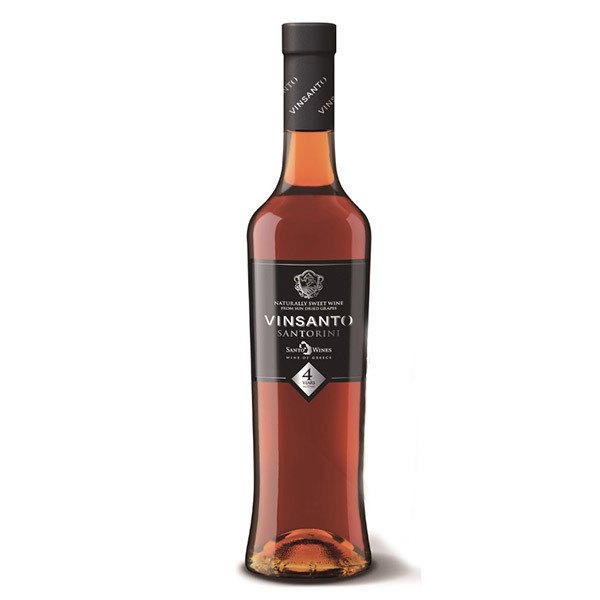 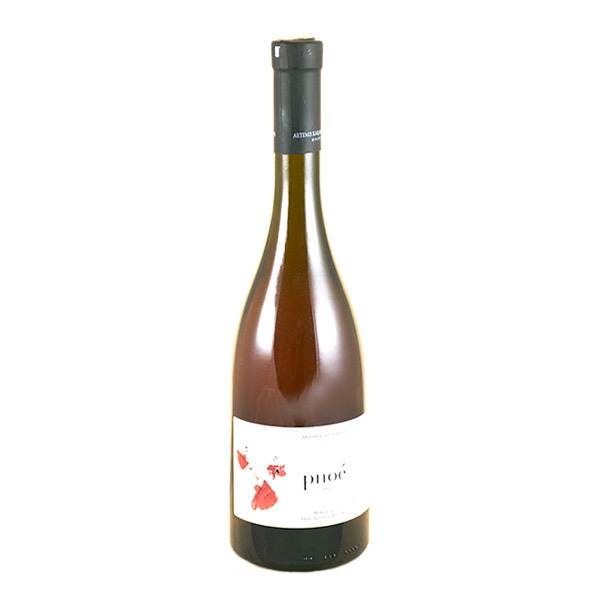 Velvety palate with remarkable structure and exquisite long after taste. 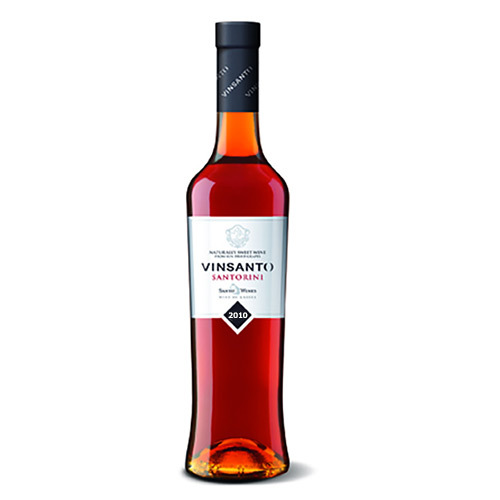 It was bottled unfiltered.